Dallas-based esports organisation Team Envy has announced a new partner in the form of American computer peripherals and hardware company CORSAIR. CORSAIR will act as the official headset, keyboard, mouse, and mouse pad provider for Team Envy and its Overwatch League franchise Dallas Fuel. Team Envy and Dallas Fuel’s competitors, as part of the deal, will also help CORSAIR with product testing, evaluations, and reviews. To celebrate the announcement, the two parties are hosting a giveaway that will see the winner receive a CORSAIR keyboard, mouse, headset, and mouse pad. In January of this year, the organisation received $20 million (£15.7 million) in funding from prominent local investors and a select roster of national investors that haven’t been announced. 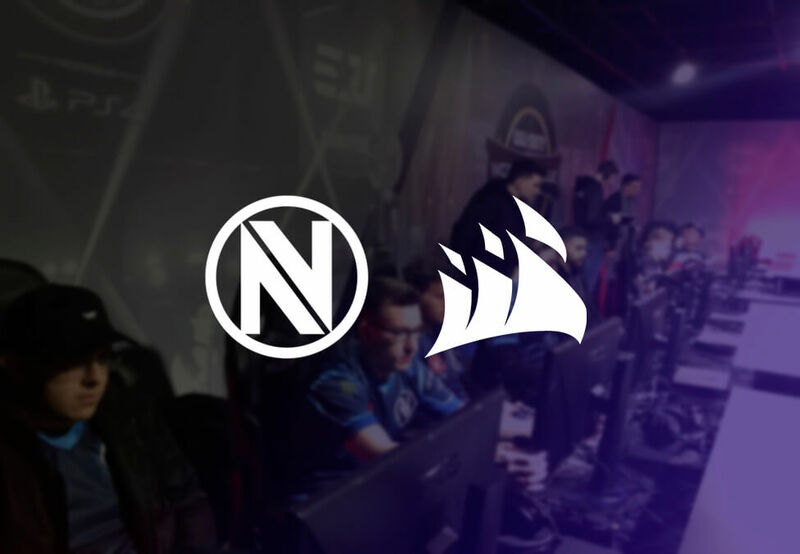 Team Envy is also partnered with the likes of SCUF Gaming, Jack In The Box, Monster Energy, and Twitch. Esports Insider says: It’s common practice for top organisations to be partnered with a prominent peripheral company, so it’s not a huge shock to see this deal come to light. Having professional players test products seems like a good, practical aspect of this partnership.